Rev. 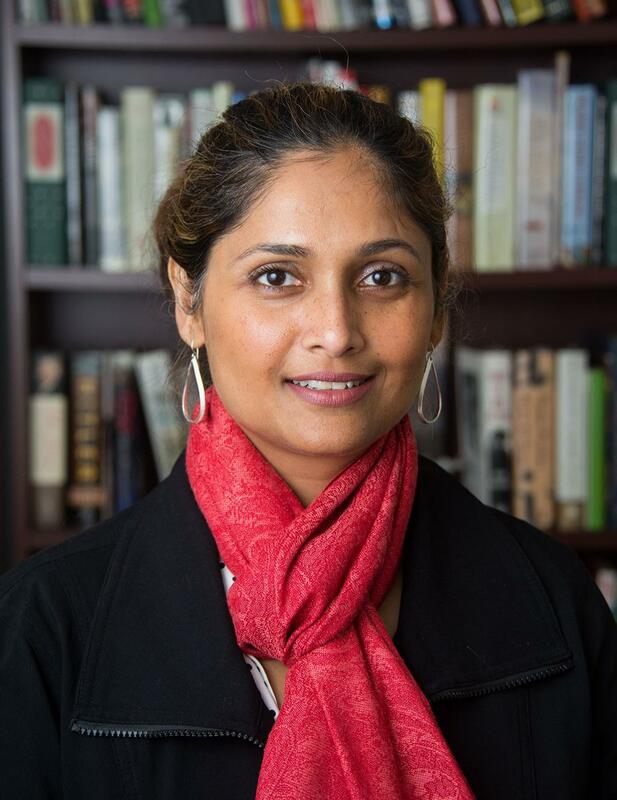 Pratima Dharm will lead the Water Ceremony at Monte Vista on the 26th of August and speak on the relationship between water and light. This is traditionally celebrated in memory of the first Unitarian Universalist Water Communion worship service held in the 1980s at the beginning of the new church year. Members and friends are encouraged to bring to the service a small amount of water from a place that is special to them or from their summer travels and participate in the water ritual during service!